Having experienced phenomonal growth, Blockchain Summit's unrivalled content and exceptional networking opportunities saw over 3,000 delegates pre-register for its 2017 event. Blockchain summit is about “total” blockchain. An audience all together with one common interest. No other side topics. No co-located events to boost numbers and dilute your audience. No other all blockchain event can boast the size, scale and platform of blockchain summit. 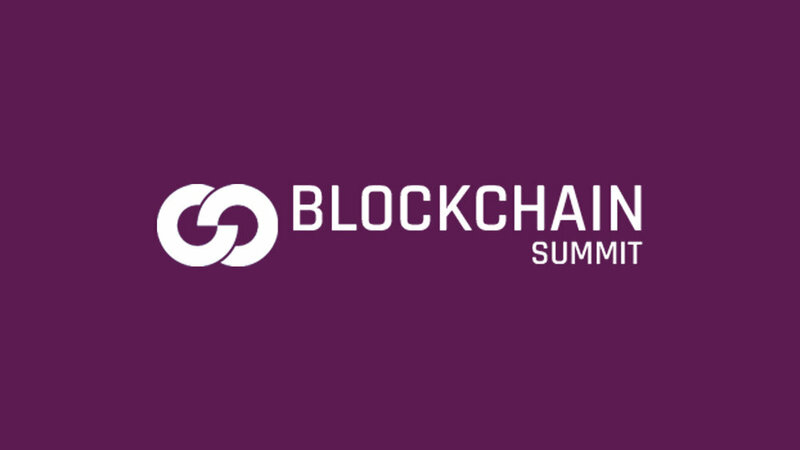 Blockchain Summit London is built around an unparalleled programme of visionary speakers and case studies. Round table discussions, facilitated business meetings and hosted networking sessions provide exceptional opportunities for attendees to connect with industry leaders and innovators.